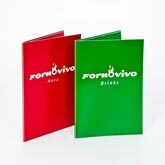 Home - PFS Design & Packaging Ltd | Large Format Printers, Presentation Products and much more. 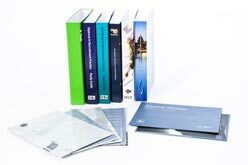 Presenters, Ringbinders, Slipcases, Packaging, Kit Boxes, DVD, CD, Lighting, Gardening, Archival. InHouse CAD, Design, Develop, Manufacture. Litho, Silkscreen, Digital, Foil Block, Emboss, Deboss. 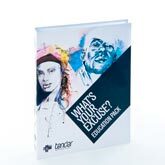 PFS manufacture unique plastic packaging that is developed exclusively for individual products and bespoke presentation products designed to create an impact or portray the appropriate image of your company. We have successfully helped some of the worlds largest brands to maintain competitive advantage through our innovative and striking packaging solutions, to optimise market oppurtunities. From concepts to manufacturing reality, we ensure excellence is continuous not only for the product but also the service we provide.Thats why our clients rate us a no nonsense, friendly and reliable partner of the highest quality. Stay in touch with us for product developments, new products and promotions direct to your inbox.